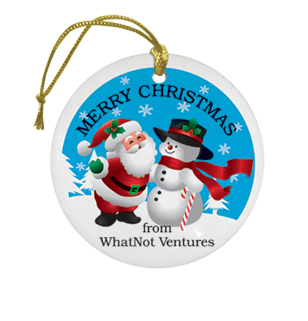 WhatNot Ventures (WNV) is a company started by individuals with over 30 years of experience in the custom printing industry. 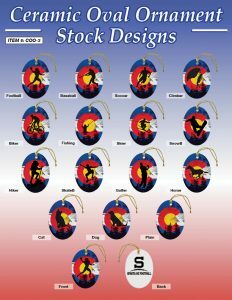 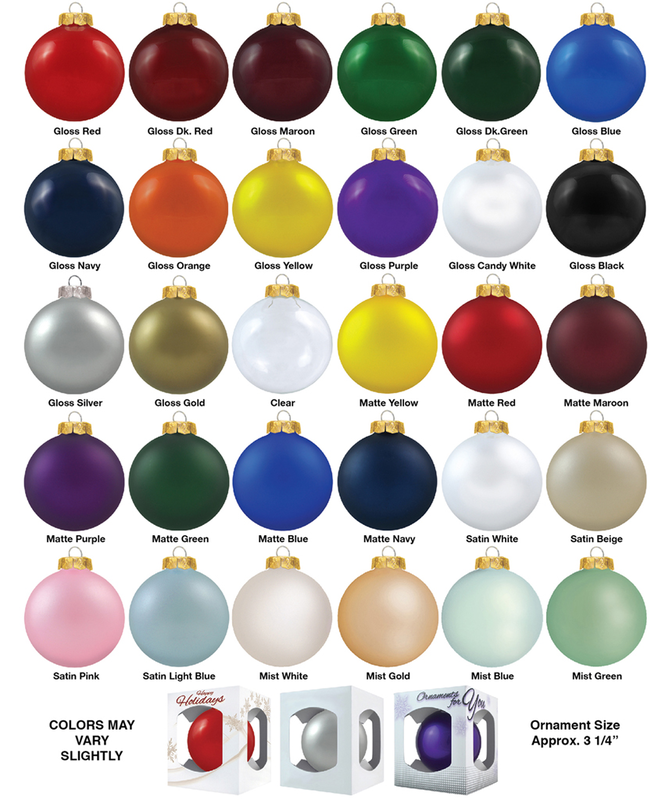 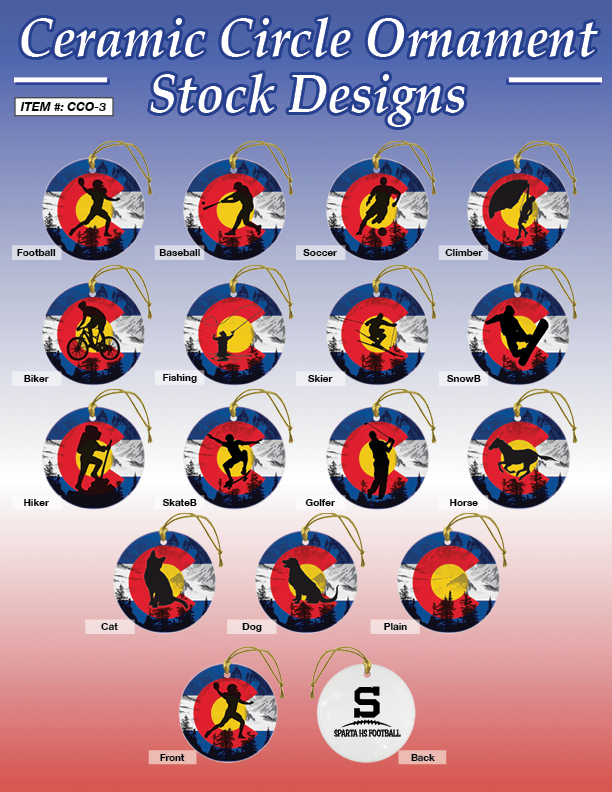 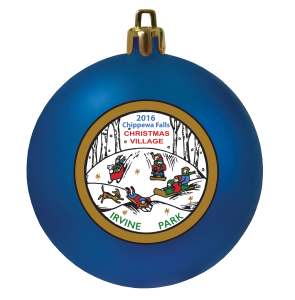 WNV is best known for its expertise in producing custom ball ornaments and has expanded in to numerous other custom products. 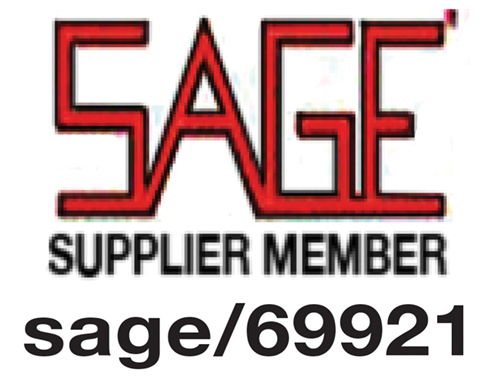 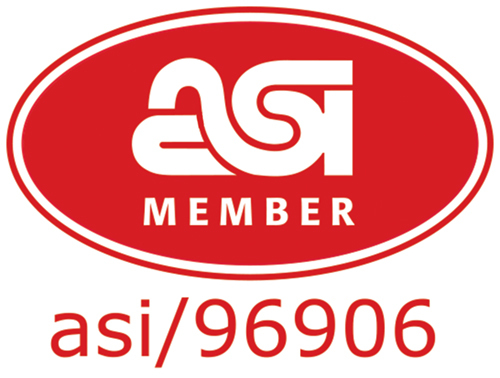 We pride ourselves on being built with the fundamental values of delivering high quality results paired with exceptional customer service for each product produced. 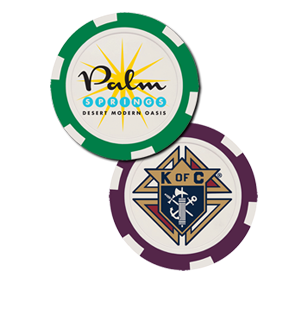 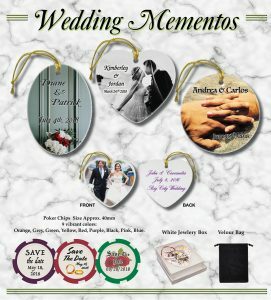 Look through the variety of products that we offer and let us produce a keepsake that is perfect for your store, club, organization, theme or event. 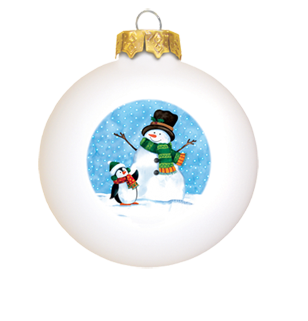 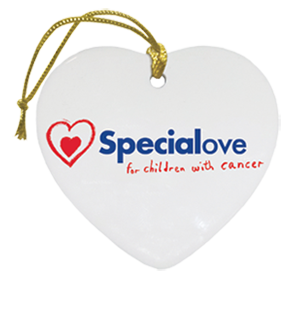 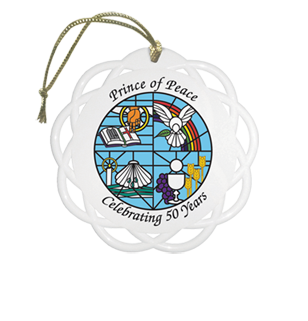 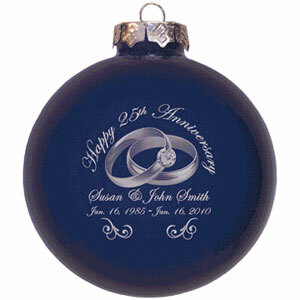 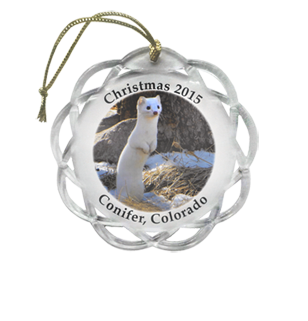 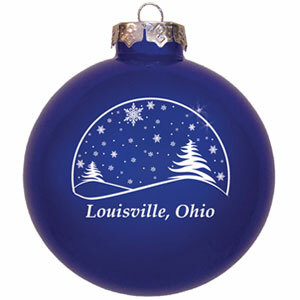 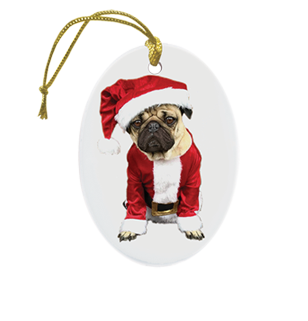 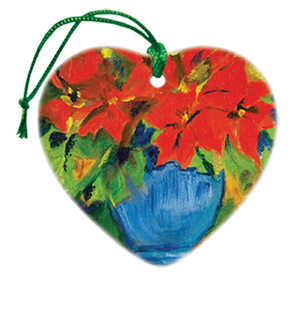 Our highly trained and eager staff can help create detailed artwork for your special ornament. 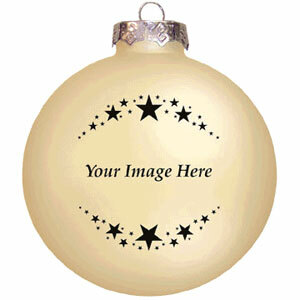 Please contact us for assistance in submitting your custom artwork. 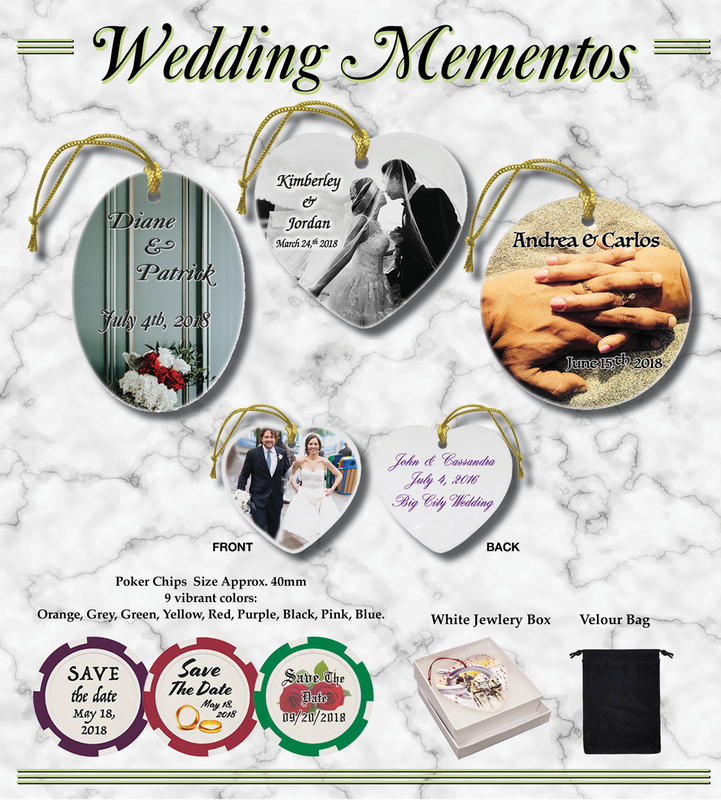 We have seen it all…from drawings on napkins to postcards. 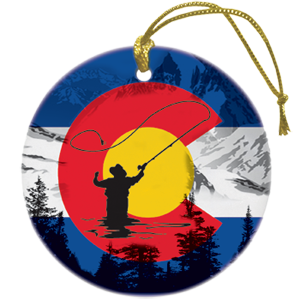 WhatNot Ventures can make it happen for you. 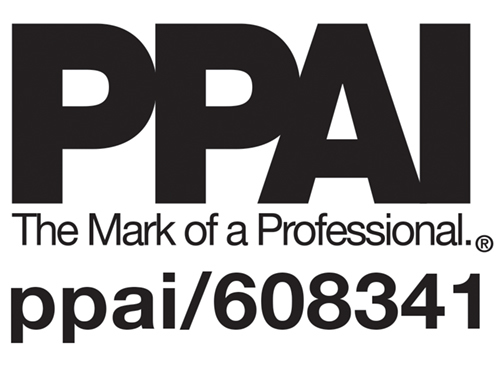 Charges may apply if extensive art manipulation is required.